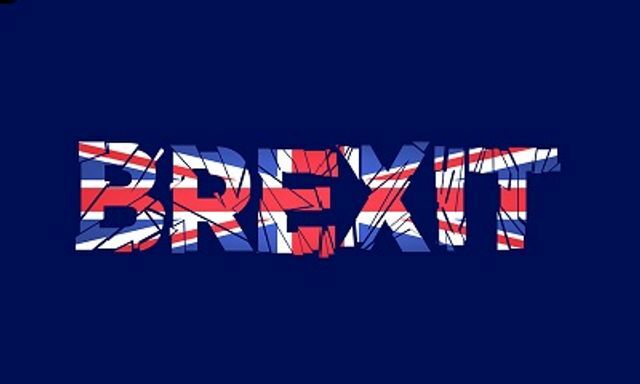 Yes; another Brexit article; but a positive one at last! With big change comes big opportunity, an opportunity to make a positive impact. Change means projects; and projects mean a need for contractors. There can only now be an increase in demand for skilled contract resource given the uncertainty in the market but also the level of change that needs to happen over the next 2 years from trade to regulation and risk. It is during this time of uncertainty that contractors will benefit from businesses hiring contingent workers in order that they can manage risk.